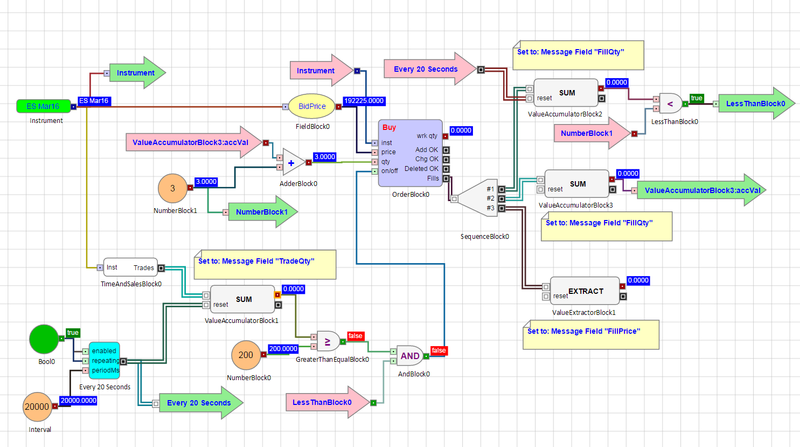 Gain the skills to build basic algos without prior programming knowledge! 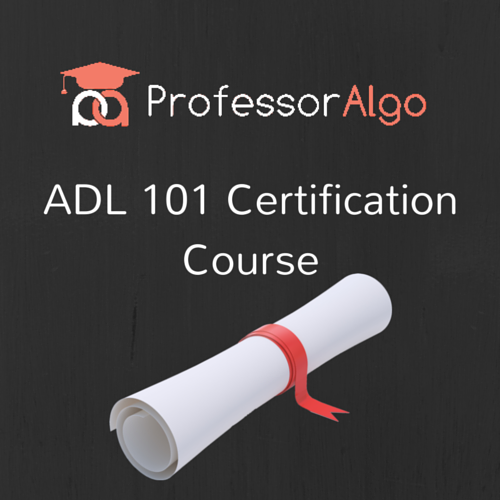 The Professor Algo ADL 101 Certification provides your gateway into the world of algorithmic futures trading. 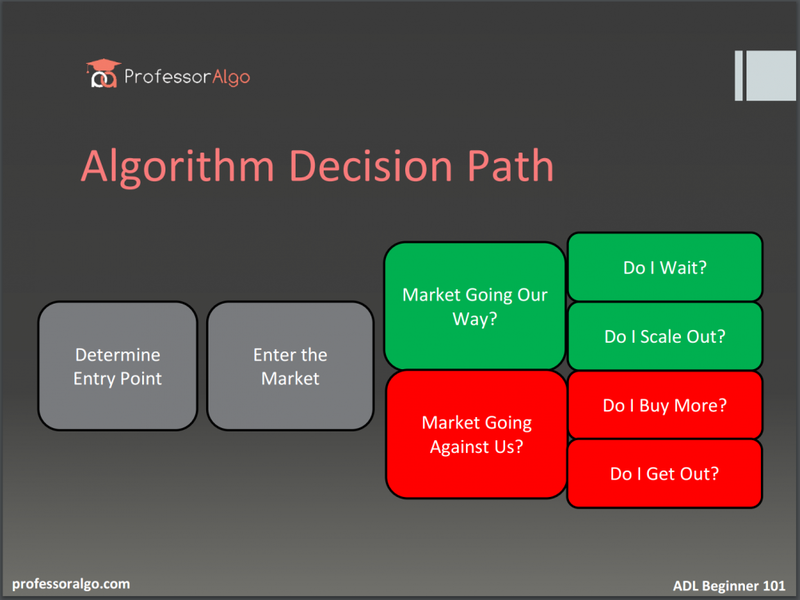 Taught in 3 Modules, the online home-study course gives you the ability to quickly get fully functioning and tested algos to the market – its time to trade. Logical course flow [3 modules] – build a solid foundational understanding incrementally. Each module contains a review quiz. Training videos [19 total] – step by step instruction walks you through the current goals and objectives. 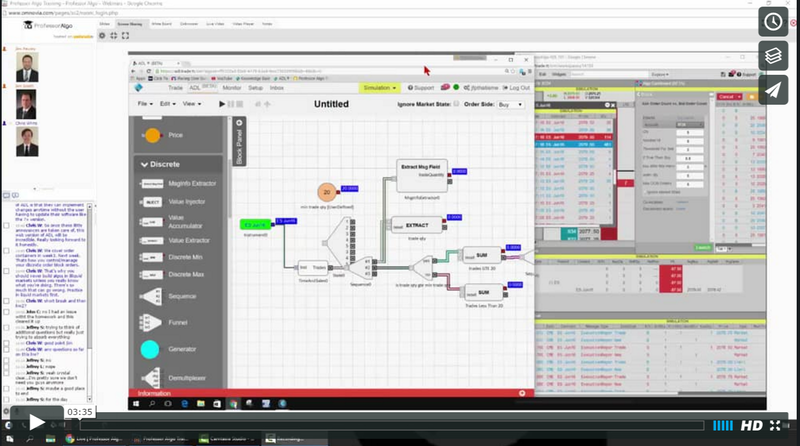 Each lesson guides you in designing, debugging, and deploying! Homework assignments [3 total] – get your hands dirty! put your newfound knowledge to use! ADL 101 Certification Test – Students are automatically enrolled in the ADL 101 Certification Test upon successful completion of each module and the associated quiz material. ** Tuition for the previous, live-interactive version of this online training program, was $1,497. Your access grants you special bonus videos of previously recorded Live Classes and Live Q&A sessions. 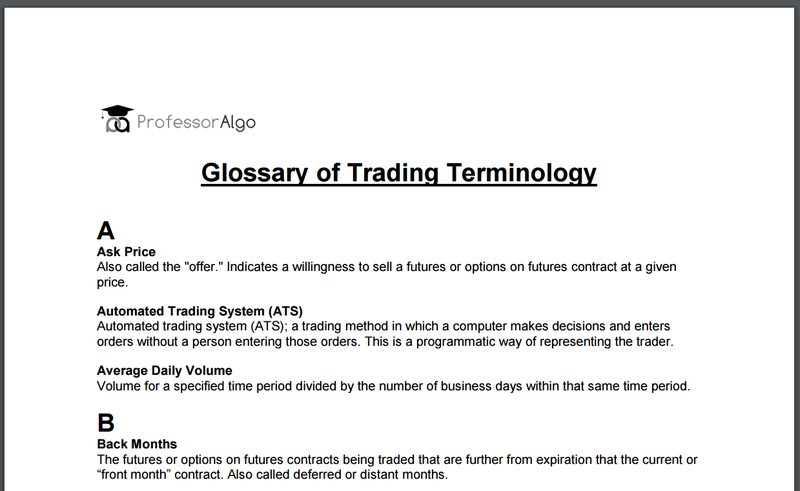 This means you get 3X the training value for the same affordable tuition. These six group videos (2 per module x 3 modules) beautifully connect some of the dots as you progress through the course.